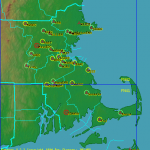 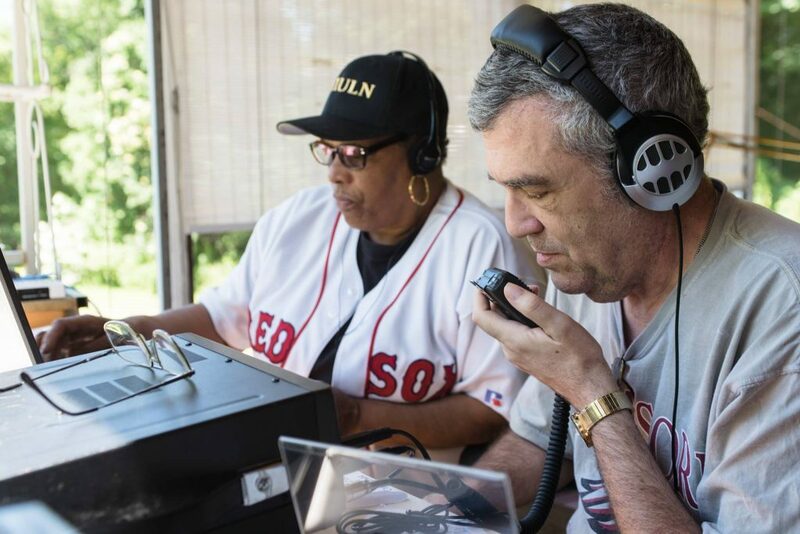 “Field Day is an annual Amateur Radio exercise, widely sponsored by IARU regions and member organizations, encouraging emergency communications preparedness among amateur radio operators. 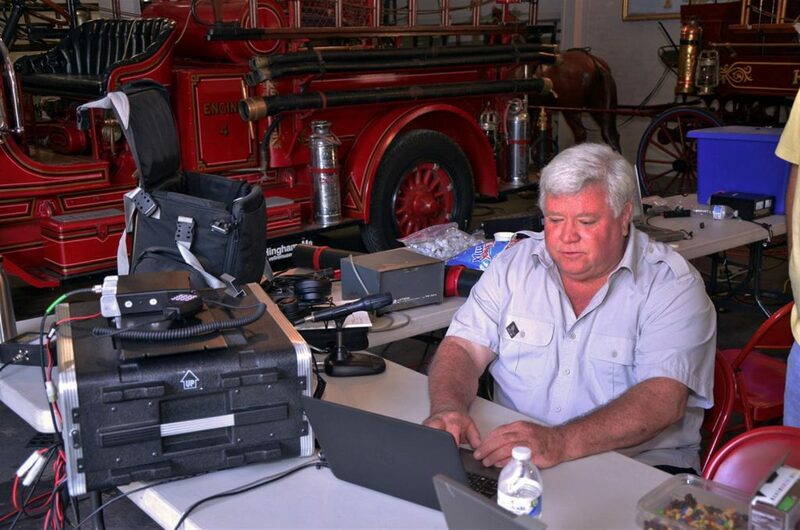 In the United States, it is typically the largest single emergency preparedness exercise in the country, with over 30,000 operators participating each year. 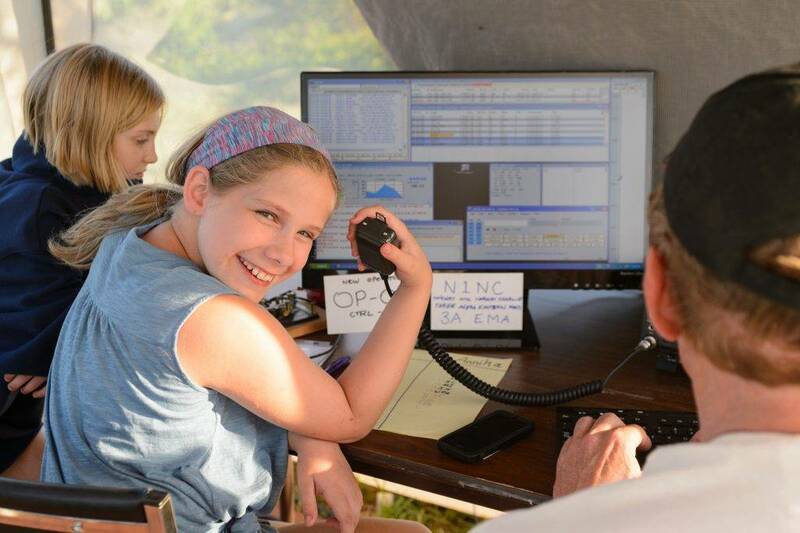 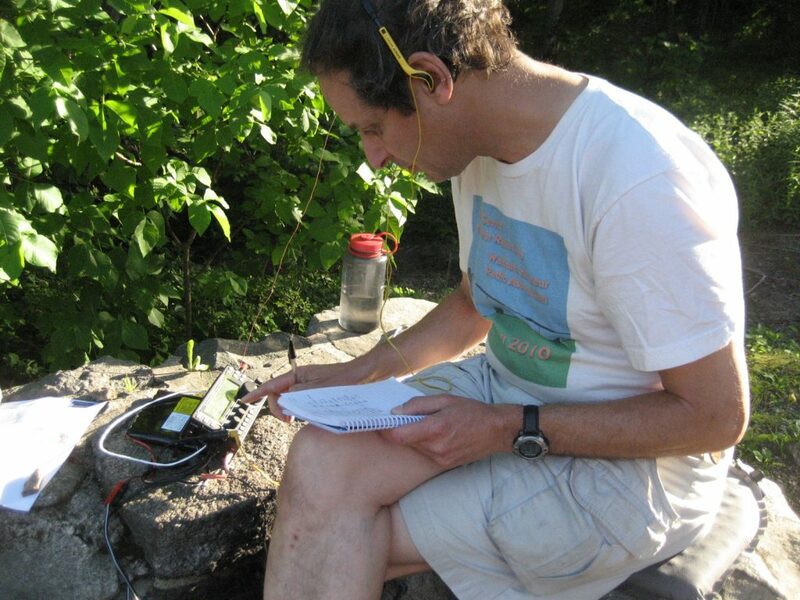 Field Day is always the fourth full weekend of June, beginning at 1800 UTC Saturday and running through 2059 UTC Sunday. 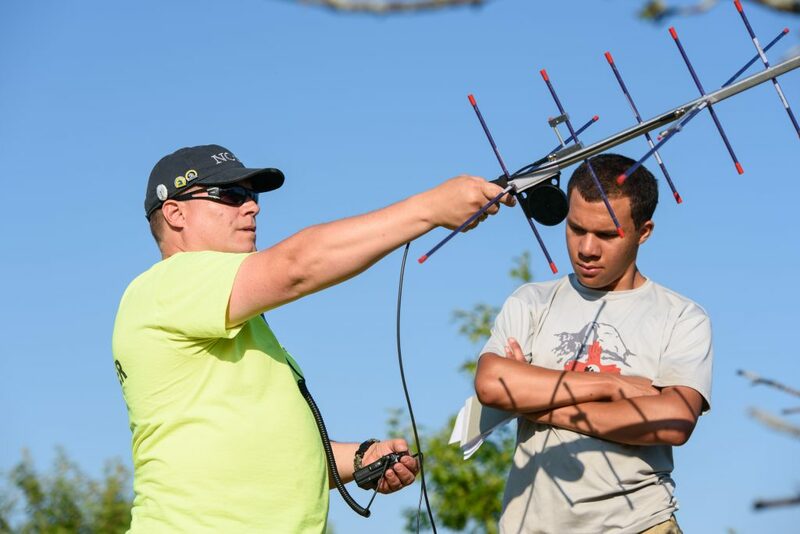 The Directory also links to updated information on how to handle NTS radiogram traffic, and score bonus points during the event.